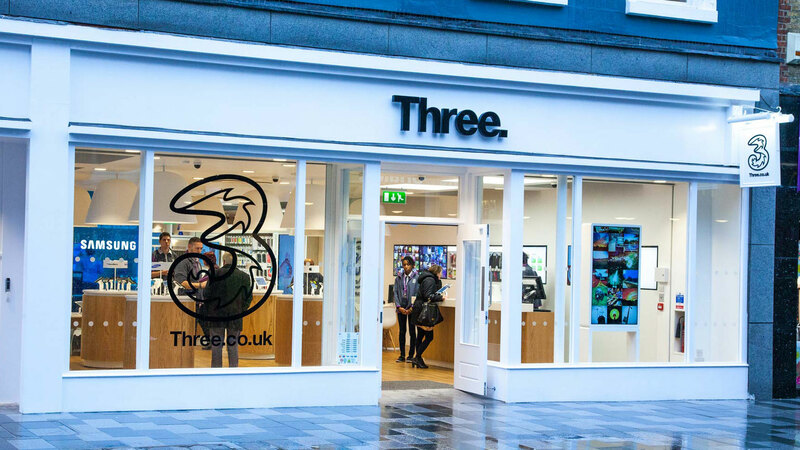 In effort to better serve the UK’s growing number of entrepreneurs and small businesses, Three UK has announced the launch of its new mobile offering Three Means Business. Wix will provide a free six month subscription to its ‘unlimited’ website and logo creator package, FreshBooks will give customers a free six month subscription to its accountancy package, WeWork will provide a free six month digital membership and two credits a month for workspace and finally Moo will give Three Means Business customers 25 percent off all products including business cards and other branded stationary. Businesses that sign up for the new offering can also enjoy all the same perks Three’s customers receive including free roaming in over 70 destinations, free upgrades with easyJet as well as unlimited use of apps including Netflix, Snapchat, Soundcloud and Apple Music with its Go Binge offer.